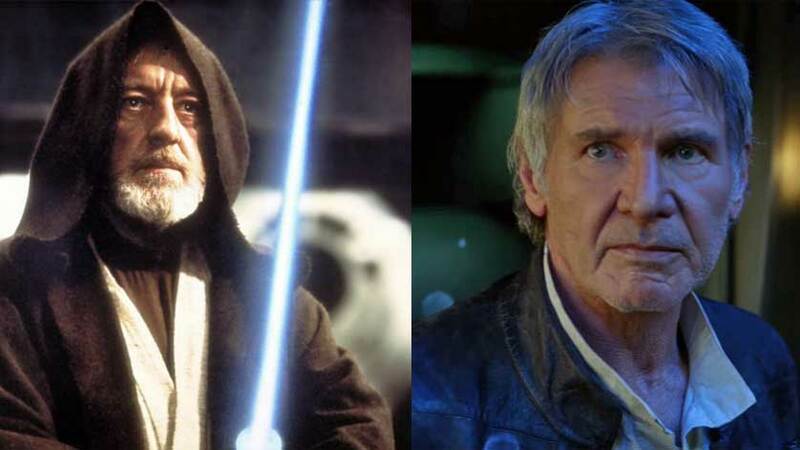 “Star Wars Episode VII: The Force Awakens” and “Star Wars Episode IV: A New Hope” share many similarities. 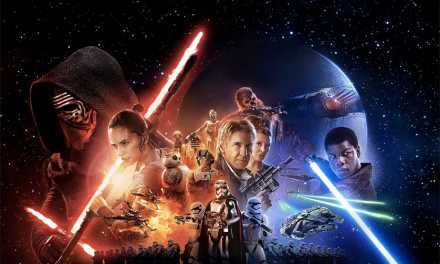 “The Force Awakens” is breaking records and receiving massive critical acclaim. 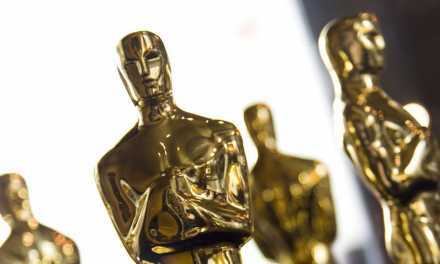 But while audiences are loving this film (myself included) many “Star Wars” fans are pointing out redundancies that have occurred in other films in the franchise. While I loved “The Force Awakens,” let me take you through some of the apparent similarities that exist between the first “Star Wars” film and the latest. While Luke is stranded on Tatooine and Rey is on Jakku, they both share the isolated setting of a desert planet. 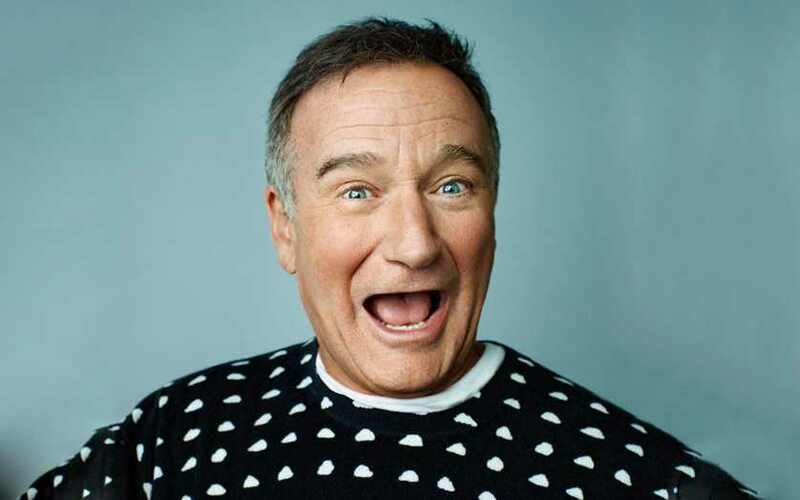 They also both share the inherit feeling to be something greater. In an instant their lives are changed as they embark on a journey which involves a droid that comes to the planet and is the source for this journey that leads them to the discovery of their own force sensitivity. 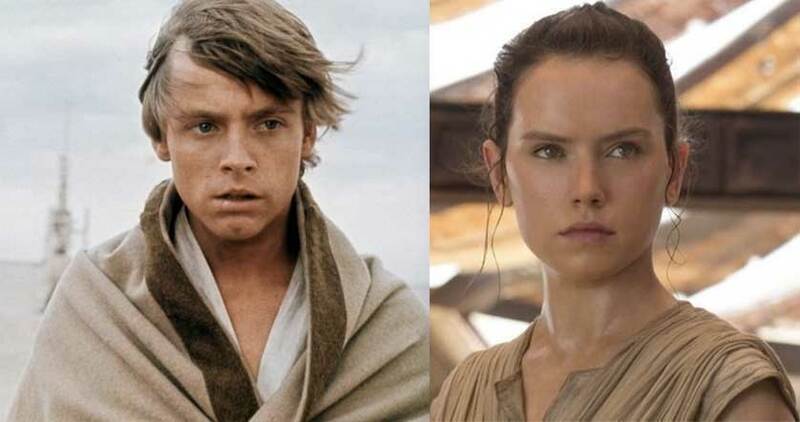 After the films end we’re left intrigued by both Luke and Rey when it comes to their background. We don’t know why they have such a strong connection to the force and we don’t know much about their origins. The mystery of Luke’s past is later answered but with Rey we’re still waiting on that answer. In the second half of the film Rey is taken by Kylo Ren. Finn runs after Kylo Ren’s ship as it takes off only to watch it fly away leaving him hopeless. This puts Rey in a situation where she is the victim of abduction and a group aboard the Millennium Falcon set forth on a rescue mission (and other objectives). When I say Rey briefly shares similarities with Princess Leia, it’s because she does much of the “rescuing” on her own. She’s much stronger than Leia was in “A New Hope” (despite Leia being able to hold her own with a blaster). She’s able to hold her own against Kylo Ren and even manages to escape by herself at the surprise of Finn. 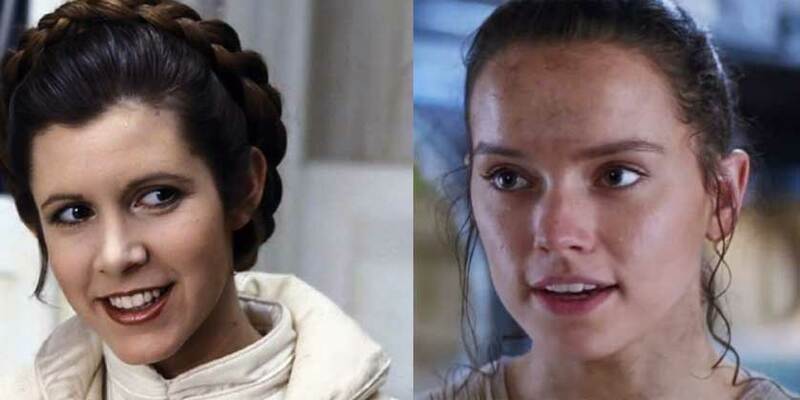 Outside of being the source of a rescue mission and being interrogated, there are few other traits that link Rey and Leia together. This sounds strange to have Han Solo acting as Obi-Wan, but it definitely fits. This older version of Han Solo acts as a mentor in this film and even an educator when it comes to the history of the force. The questionable “fables” that Rey and Finn speak of are all confirmed by Han Solo. While aspects of Han Solo are still present, he is a guiding force throughout this film for both Finn and Rey. When he is finally reunited with General Leia, he is asked to bring back their son who happens to be Kylo Ren (and the Darth Vader of this film). In a similar fashion of Obi-Wan facing Vader in “A New Hope,” Han Solo faces Kylo Ren. While things seem to be pretty balanced in the confrontation between Kylo Ren and Han Solo at first, the pivotal moment happens when Rey and Finn arrive. When Han Solo is killed at the hands of Kylo Ren, the emotional response from Rey is much like Luke when Obi-Wan dies at the hands of Vader. Click to the NEXT PAGE for the next 3 comparisons! 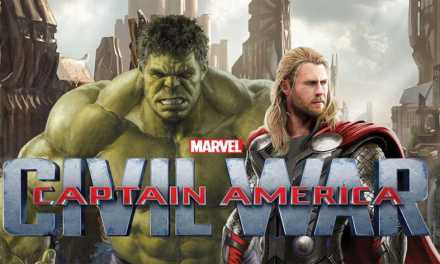 Whose Side Would Hulk & Thor Be On in Civil War? 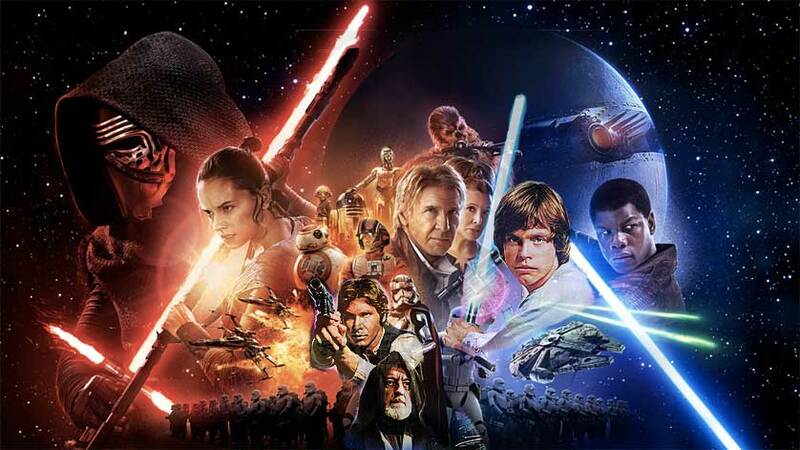 How Does ‘Force Awakens’ Compare to Other ‘Star Wars’ Films?